Julie Makani is a Wellcome Trust Research Fellow and Senior lecturer, Department of Haematology and Blood Transfusion at the Muhimbili University of Health and Allied Sciences (MUHAS). She is a Principal Investigator, Visiting Fellow and Consultant Physician at Nuffield College, University of Oxford. 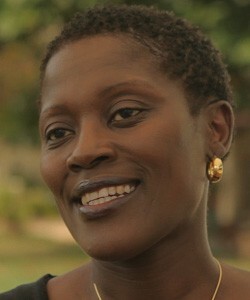 Julie is the winner of 2011 Royal Society Pfizer Award and holds PhD in Clinical Epidemiology from University of Oxford.